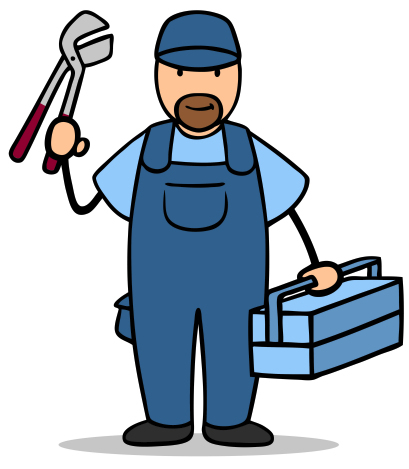 From time to time as tenants you may encounter maintenance issues which require the attention of a competent professional tradesmen. If you are renting a property through View and have a problem relating to your heating and hot water, plumbing, electrical wiring or appliances, carpentry or any of the fixtures and fittings inside or outside of the property, please register your maintenance issue by completing the form on this page. A member of our dedicated maintenance team will then revert back to you to keep you updated as to the progress of your repair or maintenance work, and arrange an appointment with a specialist contractor if necessary. PLEASE NOTE: If the nature of your maintenance issue is extremely urgent then please contact the office directly. If out of office hours, please send a text to both 07538 419243 and 07825 221702 – either Sue or Astrid (whoever is on call) will come back to you.